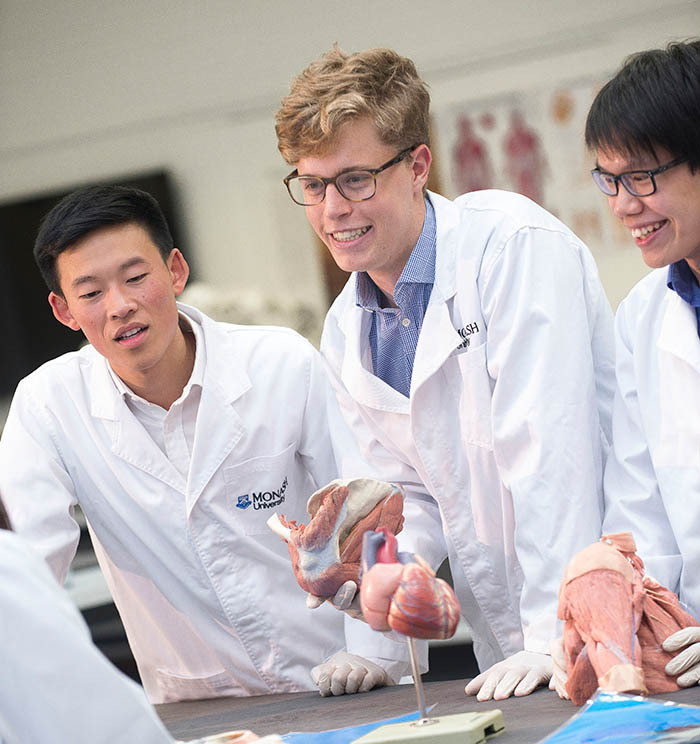 Monash offers more than a career. Find out about our competitive salaries, great facilities and support to enhance your health and wellbeing. 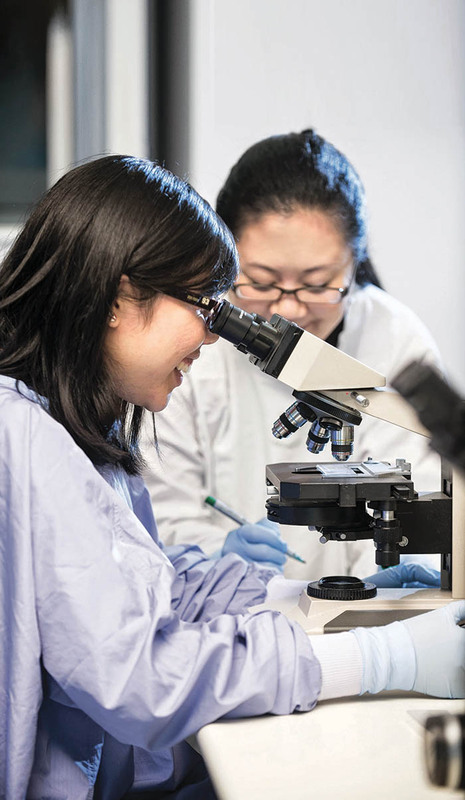 Whether you want to be part of life-changing research or take the next step in your professional life, Monash has a range of job opportunities. A step-by-step guide to finding your dream job with Monash, from application to successful appointment. We believe everyone should have the chance to succeed, regardless of race, religion or gender. Find out about our commitment to diversity and inclusion. 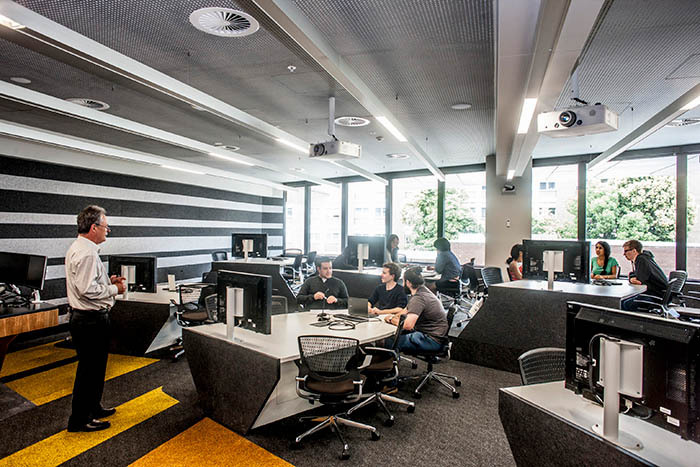 Monash offers great working conditions and support. Find out more about our policies and procedures and how they relate to your employment. Contact us to find out more about jobs at Monash. Monash University is the largest university in Australia, and amongst the most highly regarded in the world. In the 50 or so years since our founding, Monash has built a reputation for quality teaching, world-leading research, and an inspiring learning culture. We’re a member of the prestigious Group of Eight Universities, and ranked in the top one percent of universities worldwide. 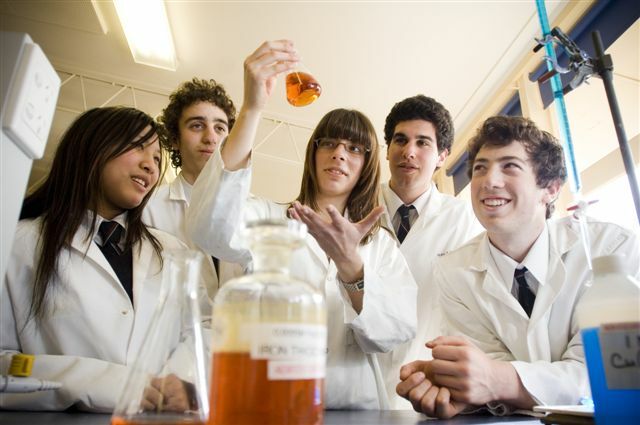 The Faculty of Science – one of the original Monash faculties - has been central to the Monash success story. Our long history of industry collaboration, our culture of innovation, our state-of-the-art facilities (many of which have won architectural awards) have attracted some of the brightest minds in the world. 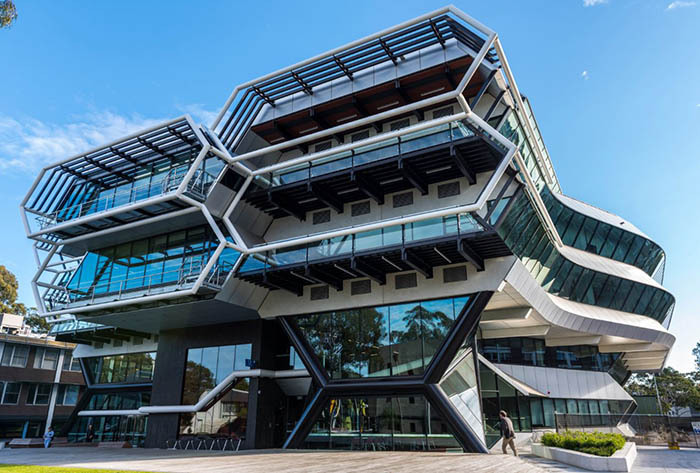 As one of the premier Science faculties in Australia and in the world, Monash Science has an outstanding reputation for both teaching and research. The Times Higher Education World University Rankings has ranked our Schools of Biological Sciences, Chemistry, Mathematical Sciences, Physics and Astronomy within the top 100. And our academics’ high-impact research has contributed to Monash University’s Number 1 ranking in the prestigious Nature Index. Our passion, expertise and talented staff have created a vibrant and inclusive Faculty that is committed to the advancement of human knowledge and to expanding the scope of opportunities for the next generation of scientists. We are at the forefront of innovation and discovery in biology, chemistry, physics, mathematics and earth, atmospheric and environmental sciences. We embrace the theoretical and the experimental and our research traverses industry and government. We play a leading role on the national and international stage and work with partner institutions and industries worldwide. Fundamental to our vision is the training of graduates who will make a vital contribution to the Australian and global economies. Our students are taught, nurtured and mentored by scientists who are leaders of their disciplines and we are preparing them to think big and make an impact. From environmental sustainability and global biodiversity, to human, animal and plant health. From the development of transformative new materials and technologies to a deeper understanding of the building blocks of our planet, our researchers are helping tackle issues of global significance. We offer succinct and specialised courses at the undergraduate and postgraduate levels. 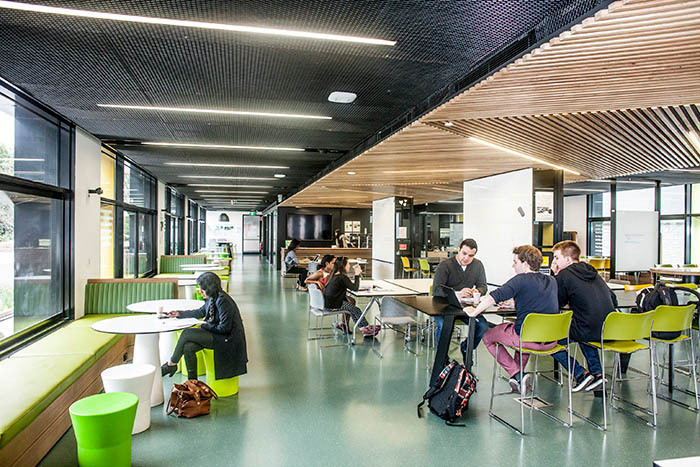 In addition to the Bachelor of Science, and the Bachelor of Science Advanced Research (Honours), in recent years we have introduced the Bachelor of Science Advanced – Global Challenges (Honours), which combines a science degree with entrepreneurial training. The Faculty is home to approximately 6500 students across the Clayton campus and Monash Malaysia, and is made up of six schools and a number of research centres. We have invested over $200 million to transform the Clayton-based Science faculty into one of the leading science precincts in the Southern hemisphere. Authorised by: Chief Marketing Officer, Strategic Marketing and Communications. Maintained by: Jobs at Monash Webmaster Team. Last updated: Feb 2018.